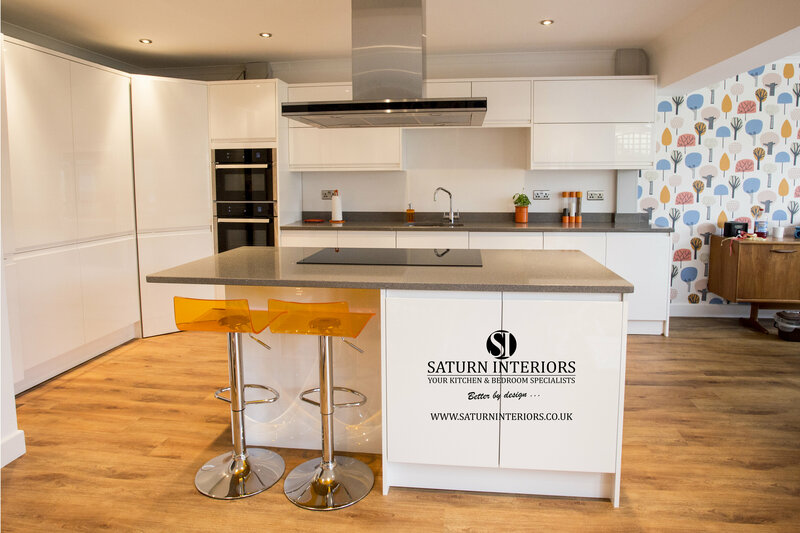 The clients wanted to transform three rooms into one large kitchen and family living area for their home in West Haddon. 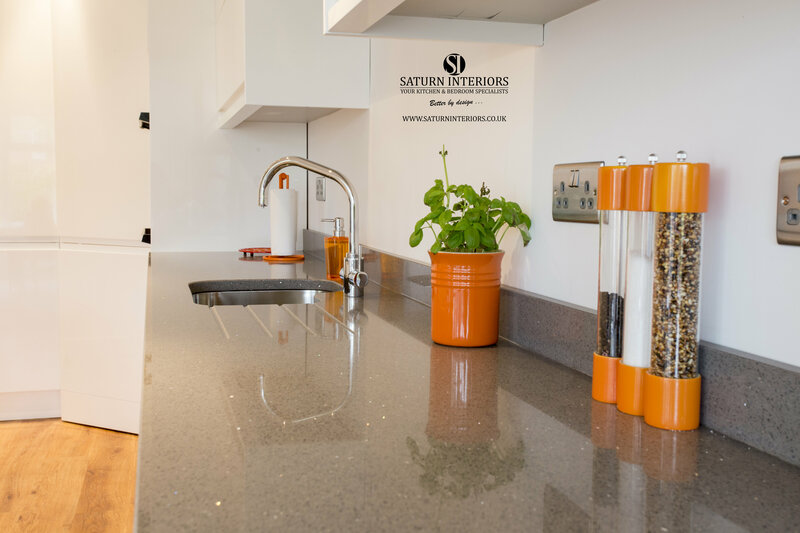 Mr & Mrs Addington put their trust in Saturn Interiors who took care of all aspects of the project from design through to completion. 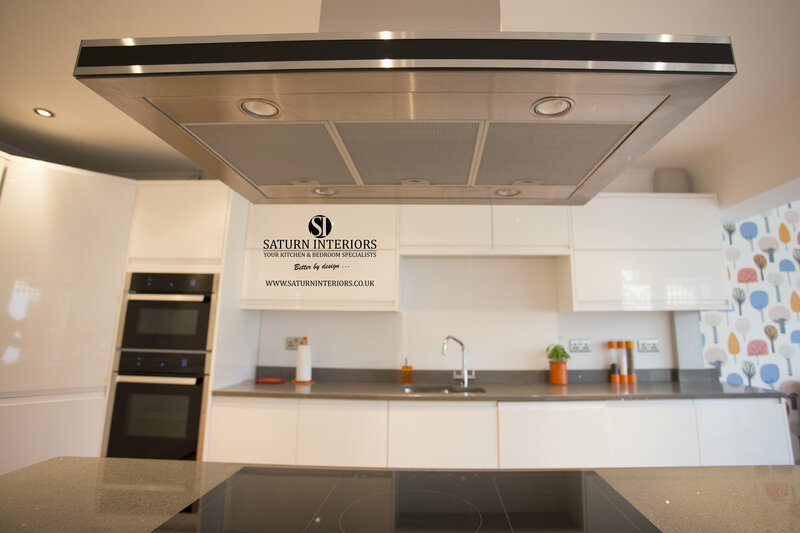 As part of a large building project to completely remodel this house the clients chose gorgeous contemporary units in the kitchen and utility room.